Pride of Ownership. 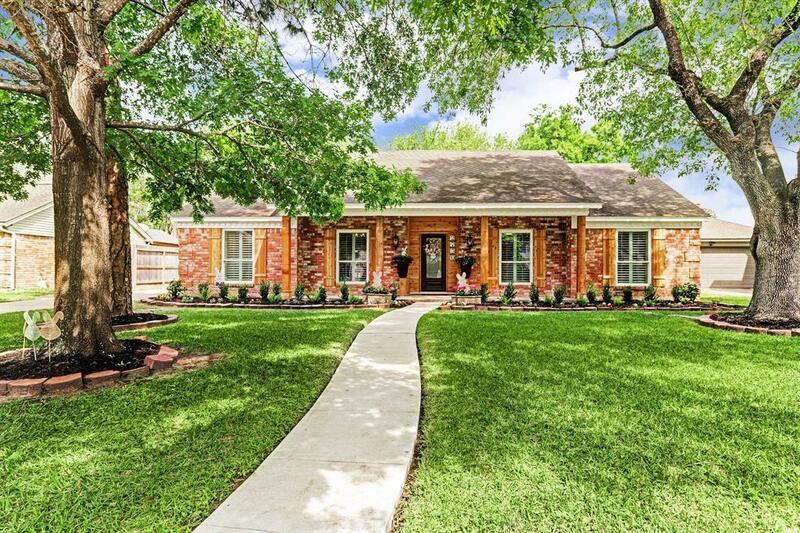 Luxuriously renovated 4/2/2 home w/custom finishes throughout. 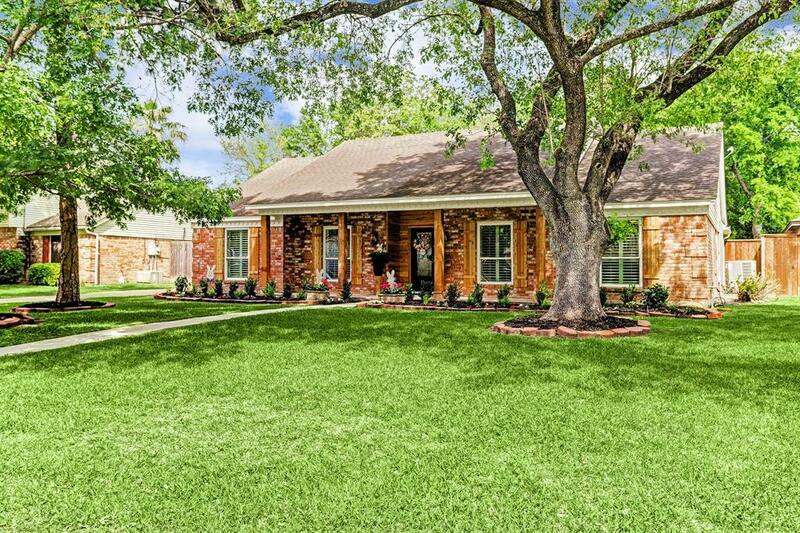 Nestled on a professionally landscaped lot w/2 majestic oak trees. Gourmet kitchen features custom site-built cabinets including soft close doors/drawers;Quartz countertops; special hidden features including a lazy susan, slide outs for spices, cooking utensils, cookie sheets/cutting boards, under cabinet LED dimmable. 4.5'x11.5' walkin pantry. Pro-grade KitchenAid stainless appliance package w/commercial style hood vent, seven foot stand-alone, eat at island w/wine cooler. 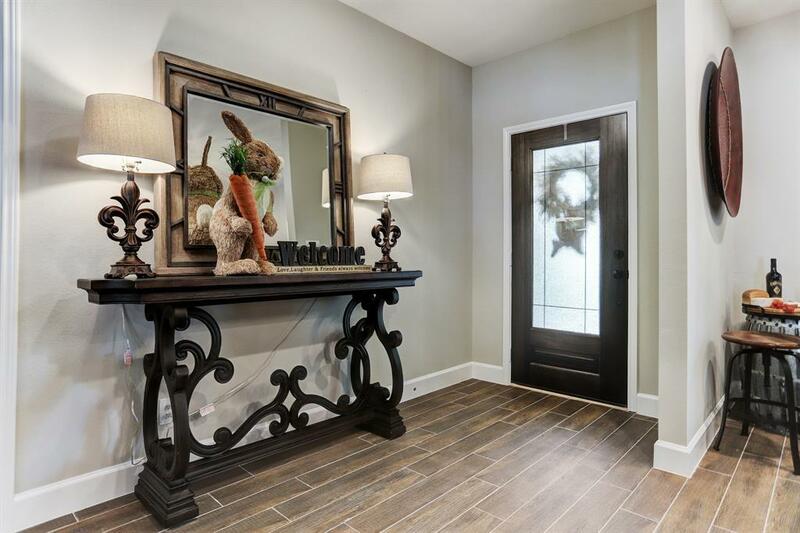 Porcelain wood look tile floor in the main living areas including Master Bedroom & walk-in closet. Open floor plan. Custom 3.5" plantation wood shutters throughout enhance double pane low-e windows, tall baseboards & designer lighting. 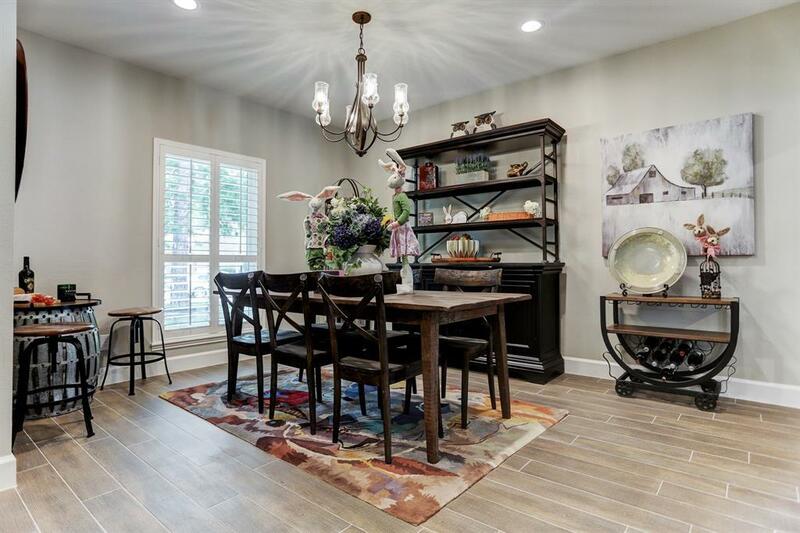 Spacious master suite includes a large walk-in California style closet, ensuite master bath features oversized soaking tub & separate walk in shower w/opposing sink vanities w/white fantasy marble C/T.